A new funding programme targeting youth organisations has been adopted by the European Union for the period 2014-2020. The previous programme “Youth in Action” has indeed been integrated in a more global approach toward youth and education called “Erasmus +”. 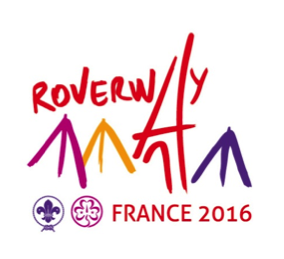 After careful consideration, we have decided to change the Roverway 2016 dates from July to August – the event will take place from the 3rd to the 14th of August 2016. Invitation for the – European Sea Scouting Seminar – Eurosea12. 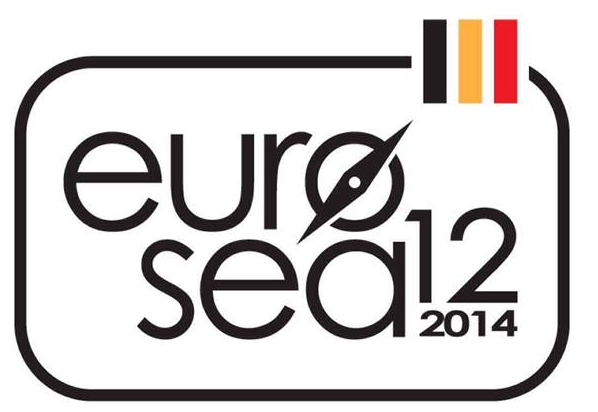 The theme of the Eurosea12 is “Developing Scouting through Sea Scouting”. The event will be held Bruges, Belgium, 10 – 14 September 2014. 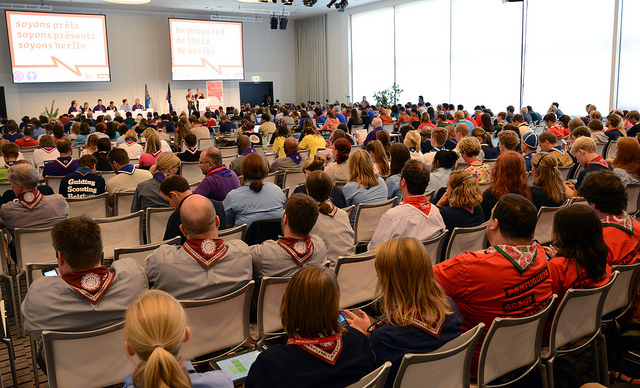 We are happy to share with you the final report of the 14th European Guide and Scout Conference. This document records all the decisions taken at the 14th European Guide and Scout Conference and also serves as Conference Report. 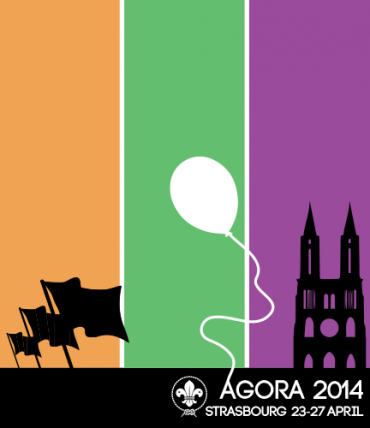 We are glad to invite representatives of your National Scout Association to this year’s Agora, which will take place in the gorgeous setting of Centre Culturel St-Thomas, in Strasbourg, France, from 23 to 27 April 2014.